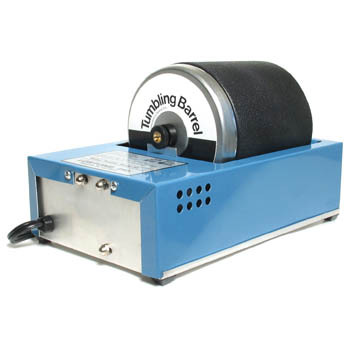 Best Built Magnetic Tumbler has a 3-1/2" diameter bowl for 1 to 6 rings. 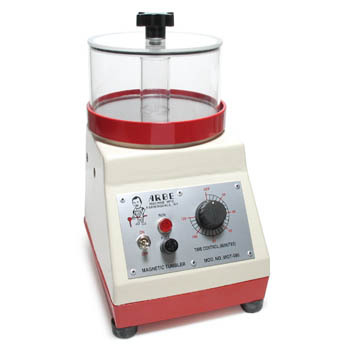 Quickly and efficiently polish small jewelry with this dependable machine. Best Built Magnetic Tumbler has a 3-1/2" diameter bowl for 1 to 6 rings. 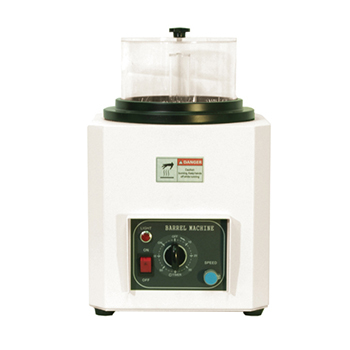 Quickly and efficiently polish small jewelry with this dependable machine. This professional quality magnetic tumbler from Best Built polishes metals - even inside rings, undercuts, channels, fine filigree and other hard to reach places - much faster and better than you could polish by hand. Powerful DC motors with direct drive get your work done in 30 minutes for gold, 45 minutes for platinum. 60 minute timer, auto shut off. One year warranty on tumbler; 30 day warranty on bowl. Fill bowl halfway with fresh water. 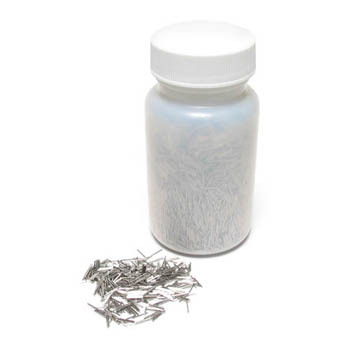 Add a tablespoon of burnishing soap or magnetic tumbling compound, available at casker.com. To prolong the life of the bowl, always use fresh water with each 30 minute session. Rinse the bowl and shot with cold water during each change. 3-1/2" bowl diameter 100 volts 15 watts 12 lbs. One year warranty on tumbler; 30 day warranty on bowl.